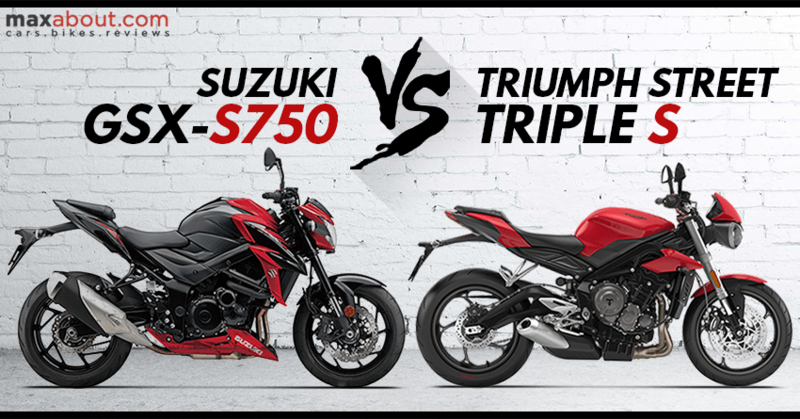 Suzuki GSX-S750 vs Triumph Street Triple S: Suzuki GSX-S750 is the closest engine wise rival to Triumph Street Triple in India. As both are even brought through CKD route, one can consider them for comparison in the middleweight segment. 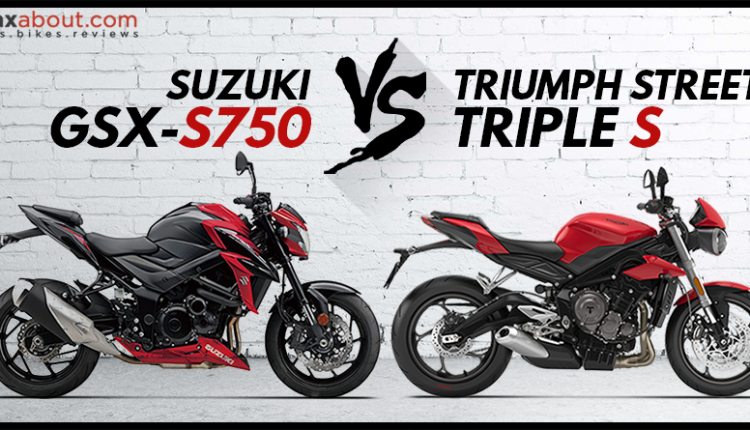 Here are some points that can help you choose one among Triumph Street Triple S and Suzuki GSX-S750. 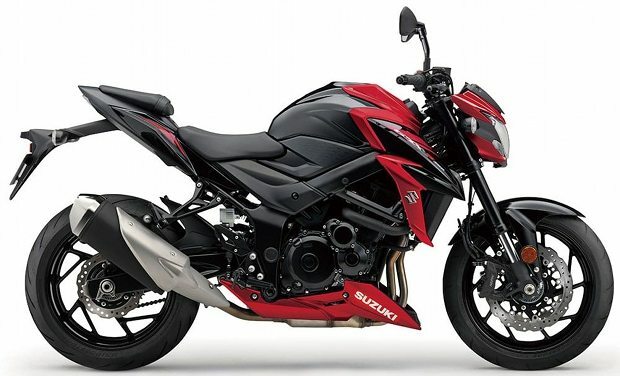 Suzuki GSX-S750 is a four cylinder motorcycle having 749cc displacement and four into two into one exhaust. This setup is good for 114 HP at 10,500 rpm and 81 Nm at 9,000 rpm. It weighs 215 kg and comes with 16 liter fuel tank. 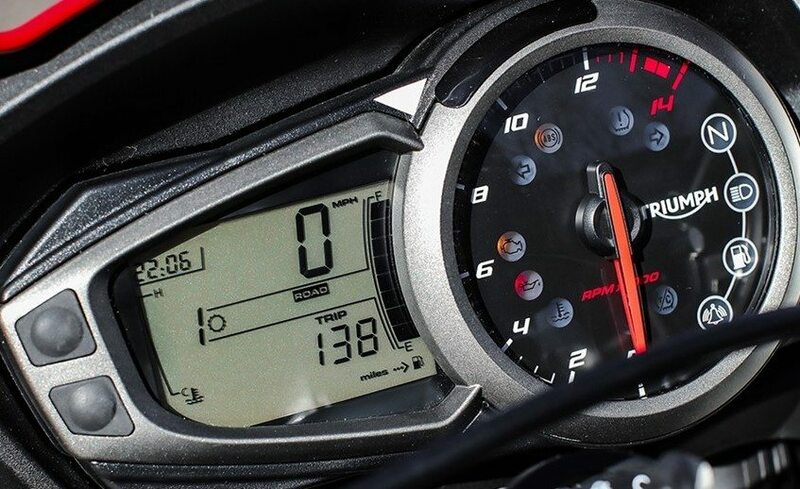 Street Triple comes with 765cc, three cylinder engine producing 113 HP at 11,250 rpm and 73 Nm at 10,421 rpm. They offer 17.4 liter fuel tank while overall weight is very impressive at 185 kg (approximate). The difference of almost 30 kg in their weight makes Street Triple a very handy option in comparison to Suzuki GSX-S750. The added torque in recently launched GSX street machine helps it pull this weight with ease while lower seat height is available on Street Triple. Both offer ZR spec tyres that are identical in size. They even use similar 310mm front Nissin brakes. Suzuki and Triumph offer traction control system and ABS as standard on both bikes. 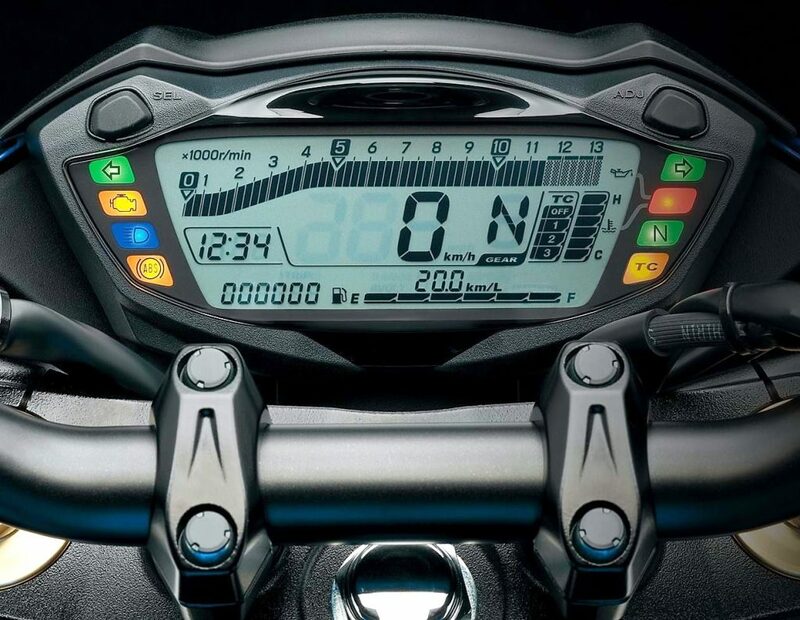 Suzuki GSX-S750 comes with all-digital instrument console while Street Triple S is equipped with digital+analogue instrument cluster. Triumph here offers riding modes for better power delivery in different conditions. It surely gets another positive point after its low weight consideration. 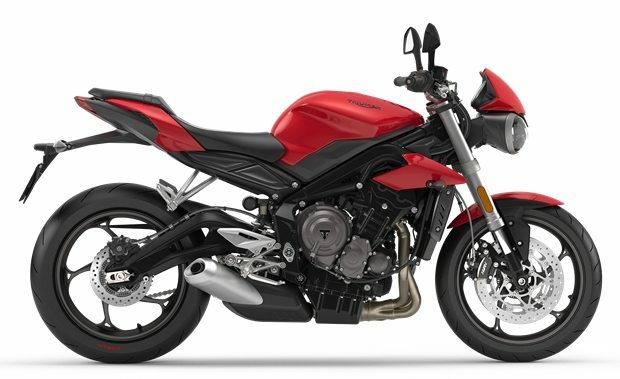 Suzuki GSX-S750 is priced at INR 7.45 lakh while Triumph Street Triple S comes at INR 9.20 lakh. The gap of INR 1.75 lakh in ex-showroom pricing is purely unjustified as adding INR 79,000 to Street Triple brings a buyer to mighty Kawasaki Ninja 1000. This huge point for Suzuki can help them sell in big numbers as Triumph Street Triple just found 1 buyer in entire March 2018.